"When we first got married, I dreamed one day we'd have a house. That dream has finally come true. I'm standing in it and it is a blessing." 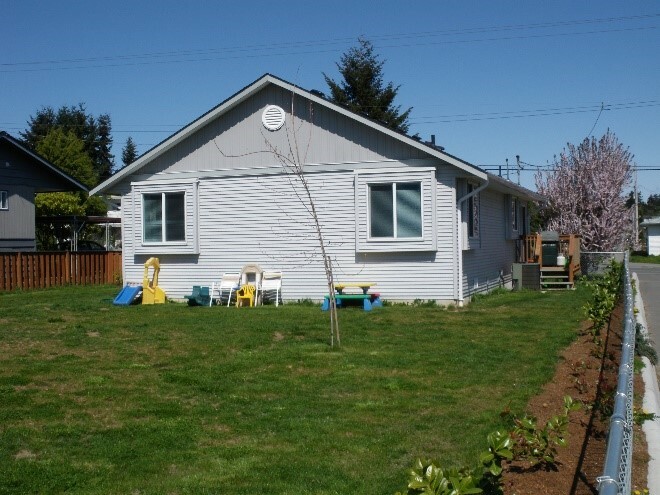 April 2007 was the Groundbreaking ceremony on Second Street for the construction of a single-detached three-bedroom house, with property that was donated by the City of Nanaimo. 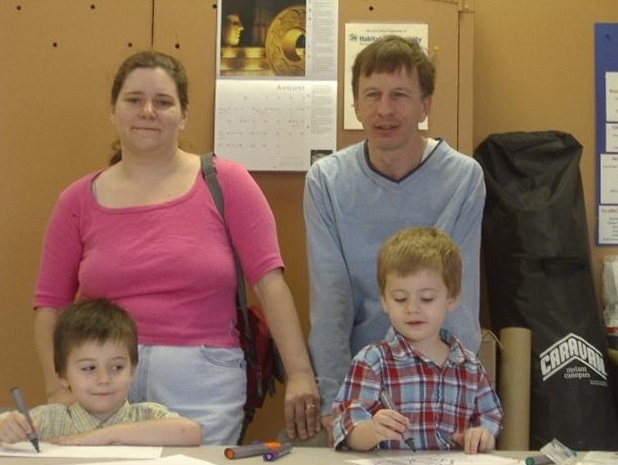 When Thomas, Carrie and their two children were chosen as future homeowners, they were living in a small, cramped rental and paying high rent each month. Mice and rats also got into their home and there were drug dealers and addicts at the other end of the complex where they lived, making it unsafe for their children to play outside. The dedication ceremony was in August, and in September 2007, Tom, Carrie and their two children moved into their new three-bedroom home.